... A unique Boutique concept featuring an eclectic mix of "Gotta have it" Awesome-ness!! 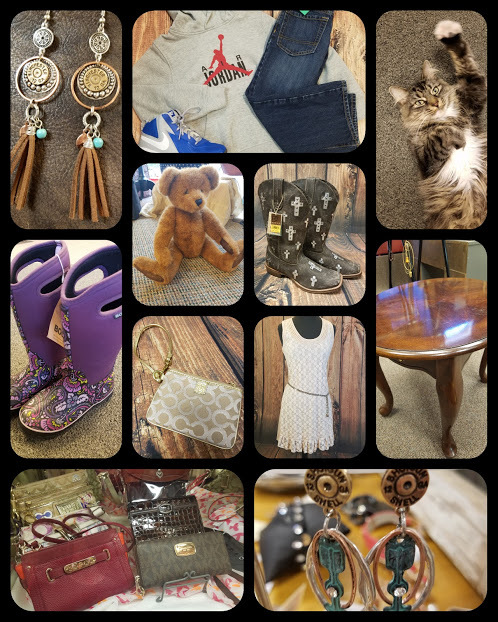 we're your retail-therapy "Happy Place"!! Our new e-commerce website lets you shop and pay securely right on our website! Purchases can be picked up "In-store" at our Lyndon, KS location at your convenience (Wed - Sat) or we can ship most orders for $5.99! Ready to Find Something you ♥♥?